⁠⁠Start your Laundry, Consult us for Turnkey Laundry Solutions. From Laundry, Dryclean, Pressing Equipment to Chemicals, Spot removals, to Training, we have complete range Economical to maximum range. 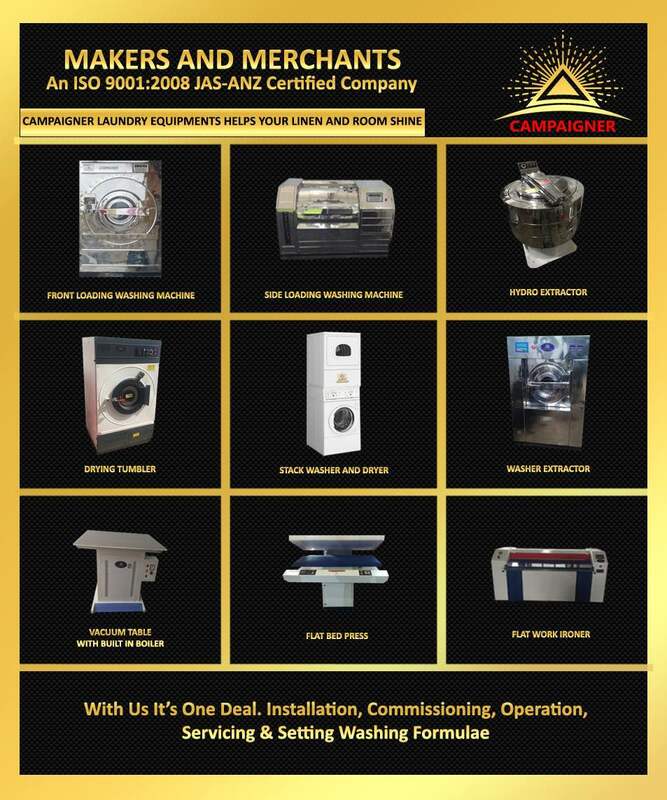 Manufacturer and Importer of Laundry Equipment.